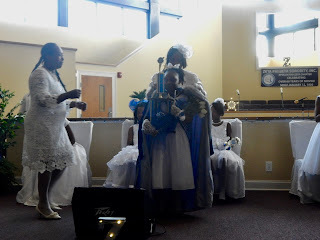 On April 22, 2017, the Epsilon Tau Zeta Chapter of Zeta Phi Beta Sorority, Inc. in Macon, Ga held their bi-annual Stars on Parade scholarship pageant. 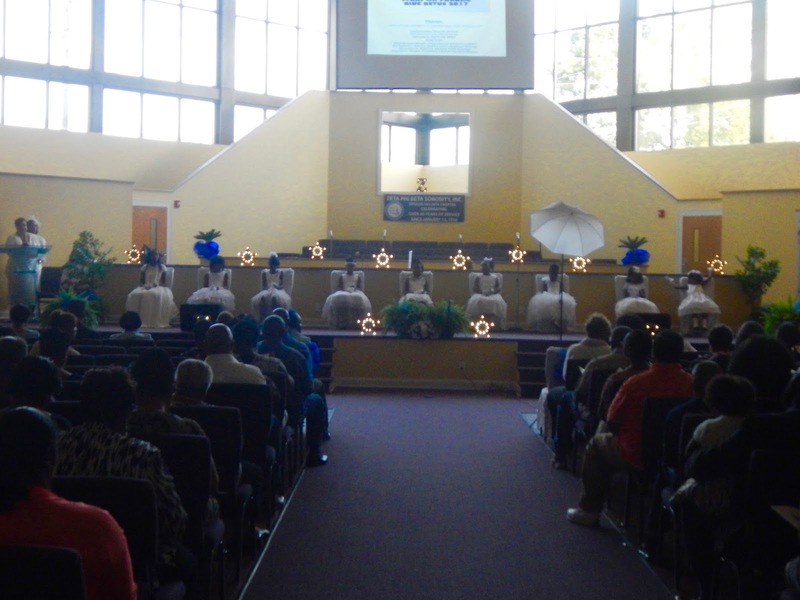 The event was well attended by members of the Macon-Bibb County community and was highlighted in the local news. 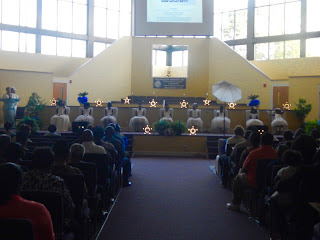 Epsilon Tau Zeta was able to raise $10,000 towards scholarships. 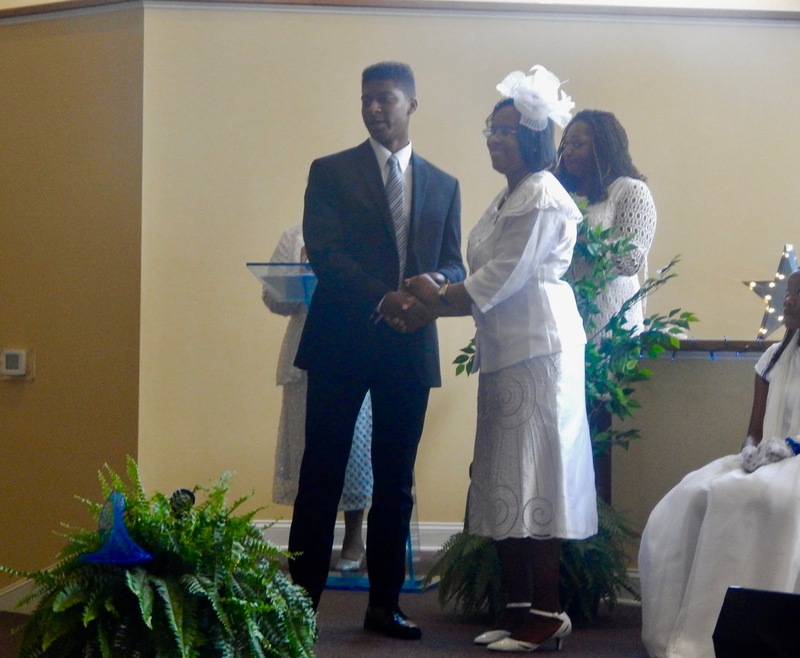 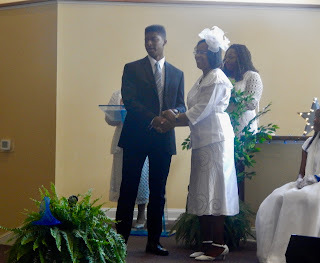 They awarded seven scholarships to local graduating seniors.